David L. Harris embodies the edge of modern jazz and the sultriness of the blues. Every time he steps on stage, he takes us on the emotionally engaging journey of love and liberation, wrapped in a sound that embraces the groove, grit and swing of the past. 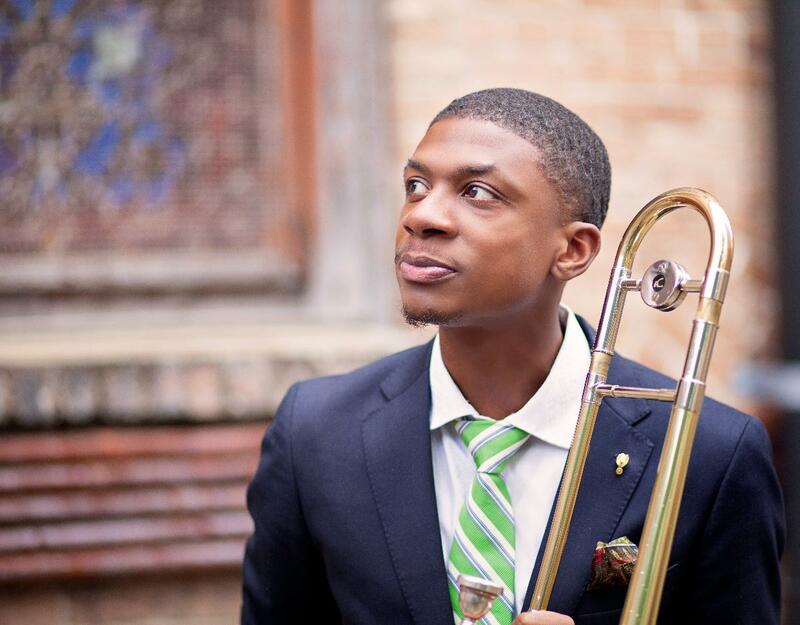 Growing up in a neighborhood called Scotlandville, in Baton Rouge, Louisiana, Mr. Harris found his fingers pressed against the sliding brace of the trombone at the age of sixteen and has never let go since. As David L. continues to share himself on stage, accompanying artist across the world he is excited to share himself more intimately with the debut of his first solo album, "Blues I Felt". Reviews for "Blues I Felt:"